Basel's art fair for new international positions, debuted in 2005 as a collaboration between dealers and friends. Solo show, Limerick Gallery, 1st Feb to 31 March. OPEN INVITATION TO PARTICIPATE in an art project: Breath recording (humans) Monday 15 October, 1pm – 5:00pm. Trinity College Herbarium. Shine on Me The Sun and Us. An exhibition by the Deutsches Hygiene-Museum, Curator: Dr. Catherine Nichols. Opening 26th September 2018. . . The Dresden project gets underway in autumn 2018, almost concurrently with a NASA mission aiming to send a space probe as close to the Sun as possible. The exhibition sees itself as a sort of sister mission pursuing a similar objective: To enthrall visitors to the exhibition and guide them as close as possible to the Sun phenomenon. Taylor Galleries presents: In Conversation and Book Launch: Thursday 5th April 2018. Taylor Galleries presents Siobhan McDonald and writer, Catherine Marshall in conversation. No booking required, all welcome. A full colour catalogue for ‘Crystalline,’ designed by Oonagh Young will be launched at the event with texts by Helen Carey, Catherine Marshall and excerpts from ‘Approaching the Glacier’ by Tim Robinson, Tales and Imaginings, Lilliput Press 2002. From her studio artist @SioMcDonald talks about her exhibition Crystalline: Disappearing Worlds, and the fragile landscape of the Arctic Circle. Crystalline opens @TaylorGalleries March 16th - April 7th. Front Cover of Nature Geoscience: The journal Nature Geoscience published the fruits of my project ‘Cyathea australis’ and selected one of my images from the series for the front cover. Radio Lyric FM broadcast Friday 7th October at 7pm: "Crystalline,' A 40-minute documentary on the work of artist Siobhan McDonald. Royal Geographic Society, London. Artist talk and presentation: : The Nexus of Art and Geography: practice as research. Awarded European Research Council (ERC) grant to pursue the frontier of research. Awarded Art Council of Ireland: Travel and Training grant. Imago Mundi Project June 2016, Luciano Benetton. Invited artist: Traveling International Exhibition. 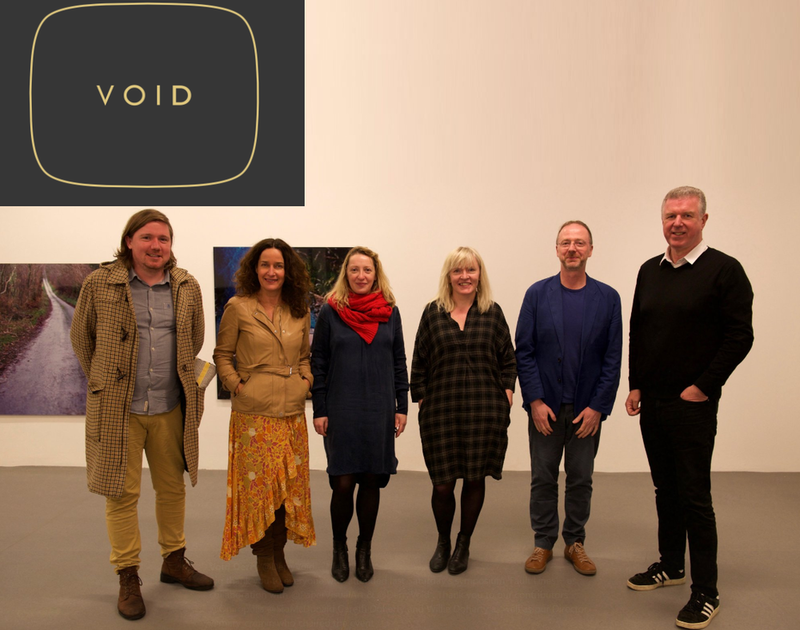 Curated by Ciara Gibbons and Sean Kissane. Awarded collaborative project with Bank Of Ireland, New York. "The Deep" nyMusikk’s festival of adventurous music presents: "Deep Songs: Commissioned by Oslo’s Only Connect festival. The presentation of Susan Stenger's 'Deep Songs' includes projections of a series of images created by Siobhan McDonald, and will combine composed sound (including parts for Norwegian Hardanger fiddles) with subterranean sounds recorded in Iceland. *Special thanks to Culture Ireland for supporting Siobhan McDonald on this project.